Wellington is a village just west of West Palm Beach in Palm Beach County, Florida, United States. 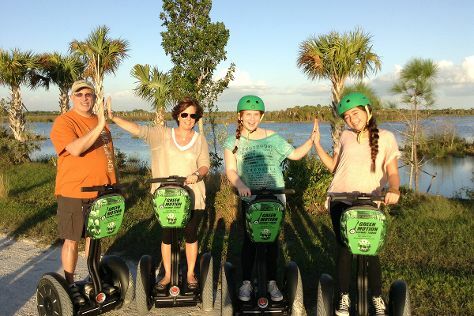 On the 1st (Sat), identify plant and animal life at Lion Country Safari, then see the sights in a new way with Green Motion Segway Tours, and then identify plant and animal life at Panther Ridge Conservation Center. To find more things to do, where to stay, reviews, and more tourist information, you can read our Wellington travel route builder . In September, plan for daily highs up to 89°F, and evening lows to 76°F. Finish your sightseeing early on the 1st (Sat) to allow enough time to travel back home.